Incoming Superintendent receives a warm welcome from staff and community members. District staff and community members welcomed incoming Superintendent Dr. Rachel Savage at a meet and greet event on Monday, March 18, 2019, at the Bartlett Center for Performing Arts at Moline High School. Prior to the event, Dr. Savage met with reporters to introduce herself and share her excitement for joining the Moline-Coal Valley District. 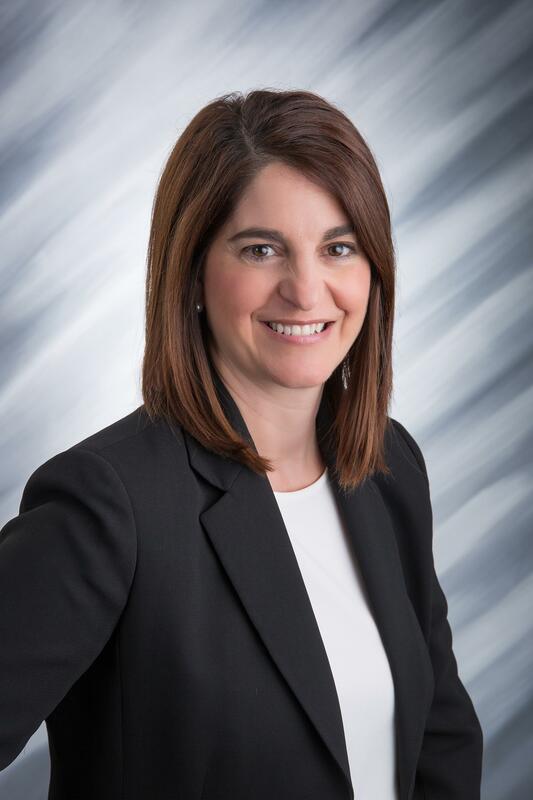 Dr. Savage is wrapping up her current position as Head Principal at Waterloo Community Schools, and will join our District on July 1, 2019. She will take over for Superintendent Lanty McGuire, who is retiring on June 30th. The District would like to thank all who stopped by to help welcome Dr. Savage to our District and community. Dr. Rachel Savage has 24 years of experience in the field of education. She has served as Superintendent, High School Administrator, Elementary and Middle School Principal, and High School teacher. She has also served as Adjunct Professor for the University of Dubuque and Northeast Iowa Community College. Dr. Savage is finishing her final semester as Head Principal for the Waterloo Community Schools in Waterloo, Iowa. She holds a Doctorate degree in K-12 Organizational Leadership, a Master’s degree in Curriculum and Instruction, and another in Educational Administration. Dr. Savage is married to Dr. Eric Savage, a Professor for the University of Dubuque, in the Department of Aviation. He is also a Visiting Assistant Professor in the Department of Aviation and Flight for Southern Illinois University Carbondale. They have two children: Gabby, a junior at Northern Arizona University, and Roger, a senior in high school. The family dog, Pilot, is an English Springer Spaniel and everyone’s best friend. The Savage family is excited to become a part of the Moline community.